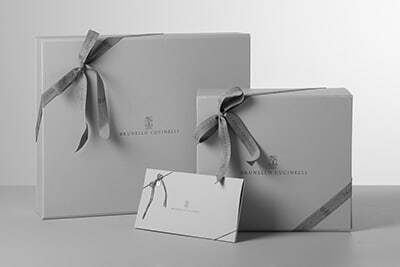 The iconic embellishment of the Brunello Cucinelli collections elevates the retro style of the new belt & shoulder bag. The structure is made by hand on a wooden last in order to shape the lines of the accessory one by one. 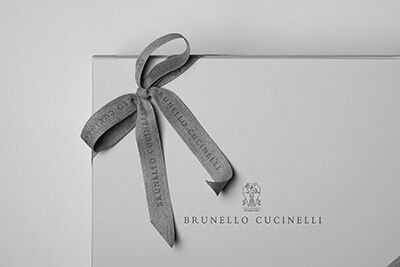 On the front, the edges are enriched with two fine rows of shiny monili embroidery, the iconic embellishment of the Brunello Cucinelli collections. A sporty detail makes the bag versatile and modern: the detachable and adjustable shoulder-strap is combined with a slim belt to wear the accessory as a precious belt bag.